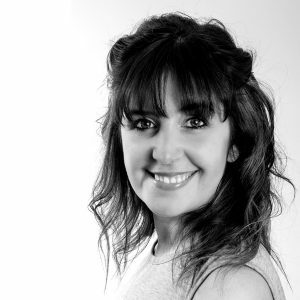 Viki is an accomplished dancer with over 20 years experience in ballet, tap, modern dance, acrobatics, jazz, contemporary dance and musical theatre. Dancing has been a passion of Viki's from a very young age. It started as a hobby at a dance school undergoing dance exams and performing in shows. Then later lead her to go onto college to study dance full time. When that ended she continued with further education to gain a F.D in Dance and Theatre Arts. 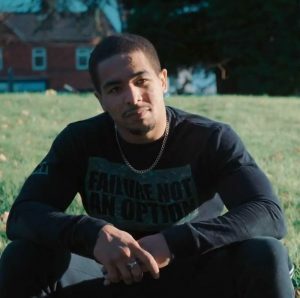 Macauley Fletcher-Carruthers is a professional breakdancer and is a highly experienced and sought after teacher of Streetdance, Acrobatics and Breakdance for over 5 years. His professional performing career started with Butlins and Park Resorts Tours, He later went on to perform at the Chinese Tourism festival in Shanghai. He has secured credits including music videos for Katy B, Nigel Clarke and DJ Zinc, appeared on various TV shows, Aleisha Dixon Streetdance Stars, Skillicious on Citv, Text Santa on ITV and Sky One Guinness World record Smashed. Film Credits include Yamlapagla Deewarna 2 (Bollywood). ​Tom is a freelance theatre director and is currently the resident director on ‘Miss Saigon’ (International Tour) and most recently the West End Transfer of ‘Half a Sixpence’ at the Noel Coward Theatre, London directed by Rachel Kavanaugh. before becoming a vocal teacher there for many years. Jill has studied dance & drama from an early age. 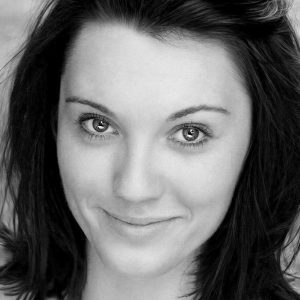 She is a qualified dance teacher and member of the Royal Academy of Dance (RAD). She is also a Licentiate of both the Imperial Society of Teachers of Dancing (ISTD) and the International Dance Teachers Association (IDTA). 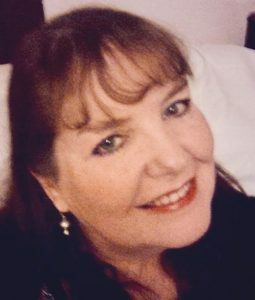 Jill has been teaching dance for over twenty years, much of that time spent as principal of her own dance centre. 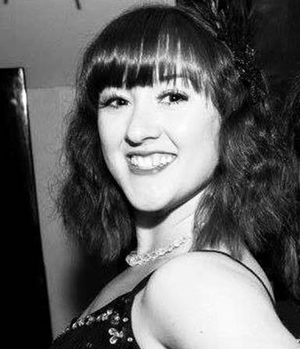 She has continued to enjoy choreography and has worked on productions for various schools, societies and theatre groups. Andy was cast in the first UK production of Les Misérables to appear outside of the West End, and stayed with the show throughout its residency at the Palace Theatre in Manchester. Andy has also performed in Les Misérables in Dublin and Edinburgh, and after a two year break from the show returned as the Resident Director for the first National Tour. For the 10th Anniversary Concert of Les Misérables at the Royal Albert Hall, Andy was chosen to play the Paris Pimp in a company hand-picked from the worldwide casts of Les Misérables. 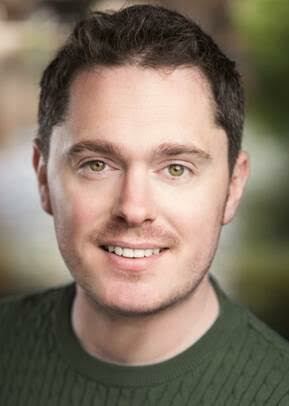 He has played Che in Evita in the UK National Tour, and performed in Chess, both in the UK and Norway. He was also Musical Director for Annie in Portsmouth and Guildford and he directed the first UK production of Seussical at the Citizens Theatre, Glasgow, and then was Musical Director for the same show at the Teatru Manoel in Malta in 2006. More Exciting Guest Teacher Announcements Soon!! ​Since 2004 she has appeared as part of the celebrate chorus which features in the concerts of singer-songwriter duo Boyce & Stanley. During her training, Viki had the opportunity to dance professionally. This embedded her passion to pursue dance as a career, not just a hobby. Upon leaving her university studies, Viki went straight on to be a Redcoat at Butlins. Whilst working as a Redcoat she was given the opportunity to perform as a dancer in the Redcoat shows. Viki left her dazzling Redcoat career for a slightly more down to earth occupation. She began her training to become a special needs teaching assistant which she still is today. When she returned, she joined a friend teaching street dance and ballet to children within the local community. Together they ran a grant funded dance group for 5 years. In her spare time she joined a local amateur dramatics society. She performed in two musicals a year with the group and occasionally choreographed dance scenes and numbers. She did this for 4 years. Leading up to and after having her first child, Viki continues to dance for the love of it; because it is her passion. 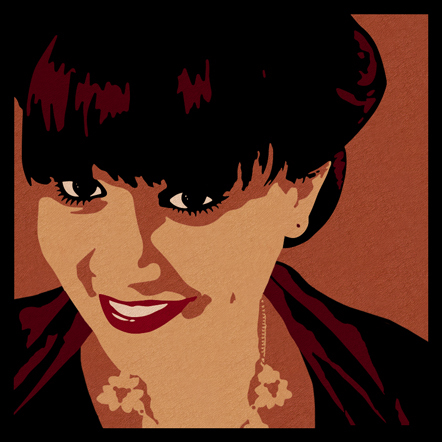 Viki says " I am very excited to be working with the children and young people of StageScreen. Their enthusiasm can not be faulted. I could not be happier in joining such a talented team of professionals." Macauley has performed at the O2 Arena, Royal Albert Hall, NEC and Many more. He is a Fitness Model for PullUpMate and has recently signed a sponsorship contract with USN after beating Olympian Harry Aikines! Macualey has big plans for his own future and is working hard to achieve that and hopes his recent sponsorship deal will allow him to collaborate with other top athletes. Macauley says that he is ‘really looking forward to working with the StageScreen students to help them be the best they can be physically and mentally’ He is a big advocate of positivity and optimism and helping students to believe in their own abilities in order to grow and succeed. internationally, for Ireland’s leading training centres: the ACA Performing Arts, Cork and WestSide Stage School in Dublin and in the U.S.; Stagedoor Manor in New York. “Once Upon a Mattress” (Lichfield Garrick) “Madagascar: The Musical Adventure” (U.K. Tour), “Thoroughly Modern Millie” (Blue Orange Theatre, Birmingham), “Encore” (Cork Arts Theatre), “The Wizard of Oz” (Dearne Playhouse), “The Dreaming” (Lichfield Garrick), “Aladdin” (Grimsby Auditorium), “The Magic of the Musicals” (M.D. Burton Brewhouse and Associate M.D. for the U.K. Tour), “Dear Santa” (The Helix, Dublin), “The Hired Man” (Lichfield Garrick) “Urinetown” (Stanwix Theatre, Carlisle) “The Wizard of Oz” (Epsom Playhouse), “Blonde Bombshells of 1943”, (Upstairs at the Gatehouse, London), “Fragments: The Music of Gianni Onori”, (The Union Theatre, Southwark, London), “Pieces Of String” Workshop Production, (The Tristan Bates Theatre, Covent Garden), “The 8 th Fold: Gala Concert” (The Duchess Theatre, London), “Avenue Q” (Upstairs at The Gatehouse, Highgate, London) (Winner of “Best Off West End Production”, The Mousetrap Awards 2014 and “London Fringe Production of the Year”, West End Frame Awards 2013), “Mile High” (Lost Theatre, Vauxhall, London), “Dangerous Daughters”, (Stanwix Theatre, Carlisle) , “Steel Pier” (The Union, Southwark, London). (Short listed for Best Off West End Production (What’s On Stage Award) Nominated for 6 Off West End Awards). I have always found the performing arts to be very enjoyable and satisfying, especially when teaching, or working with, keen and dedicated people. 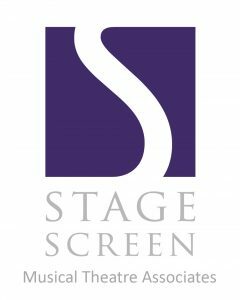 I am therefore really looking forward to working with Heather and everyone at StageScreen. 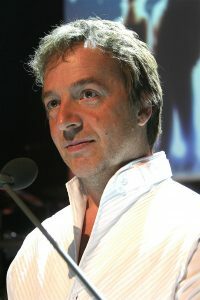 Andy was cast in the first UK production of Les Misérables to appear outside of the West End, and stayed with the show throughout its residency at the Palace Theatre in Manchester. Andy has also performed in Les Misérables in Dublin and Edinburgh, and after a two year break from the show returned as the Resident Director for the first National Tour. For the 10th Anniversary Concert of Les Misérables at the Royal Albert Hall, Andy was chosen to play the Paris Pimp in a company hand-picked from the worldwide casts of Les Misérables. Andy has also worked as Musical Director on a new production of The Rocky Horror Show, and was critically acclaimed for his performance as Dr. Jekyll and Mr Hyde, in the Teatru Manoel (Malta) production of Jekyll & Hyde. Although touring with Beyond the Barricade takes up the majority of his time, Andy is also in demand as a director of Musical Theatre Workshops throughout the UK and abroad. He helped develop the Creative Masterclass ‘Les Misérables’ classes held at Pineapple Studios, London. Andy has also directed Little Shop of Horrors, Les Misérables, Jesus Christ Superstar, Oliver! and Guys & Dolls at Malvern Theatres.